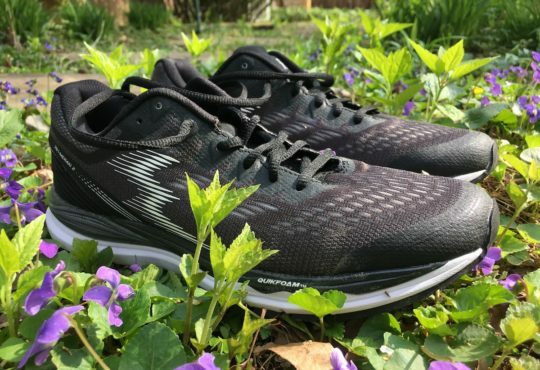 Austin: I recently received the Sensation 2 for review, and thus I find myself wondering whether 361 USA will be a disrupter to other established brands like Brooks, Saucony, Adidas, or ASICS. (Speaking of which, Jim Monahan served as the Vice President of Footwear for ASICS America before joining 361.) Thomas and Meaghan reviewed the first Sensation in July 2015, so I’m curious to see how this model has evolved. After opening the shoe box lid and setting the paper aside, I did like the red and black color palette as a graduate of the University of Georgia. Incidentally, the Sensation 2 reminds me of ASICS from a design standpoint – Jim Monahan’s influence, maybe? Multiple overlays and the QU!KFOAM midsole resembles ASICS GEL at first glance, much like the iconic GT-2000 or Kayano. Speaking of which, the overlays in the Sensation 2 kept my feet secure, but their presence contributed to extra weight. The ride is robust (firm). 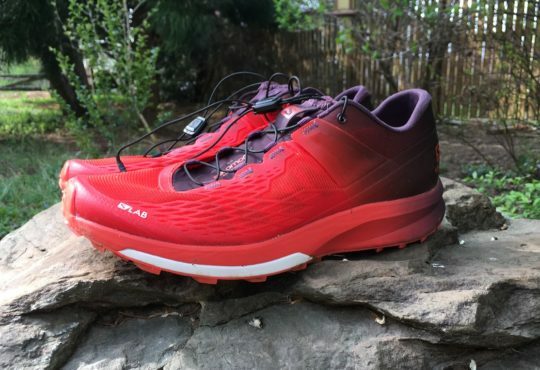 The Altra Torin 2.5 and Skechers GOrun 5 are in my regular rotation right now, so the Sensation 2 is starkly different in terms of softness. To put another way, I liken the Torin and GOrun to clouds; the Sensation 2, packed dirt. Finally, like other companies, 361º USA uses a unique (i.e. proprietary) midsole to absorb shock while simultaneously providing some measure of energy return. QU!KFOAM is their mixture, “a strange and beautiful combination” that emphasizes both fast and soft (illustrated visually by the company’s mascot, the Sheepa). 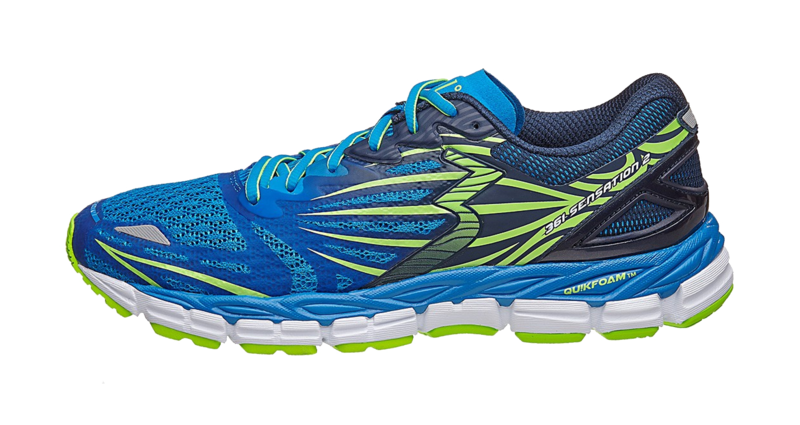 Thomas: The Sensation 2 is a high-quality shoe that will last a runner a long time. Maybe too long. There is lots of rubber on the outsole, If you are able to wear this rubber down in under 300 miles, big props to you. 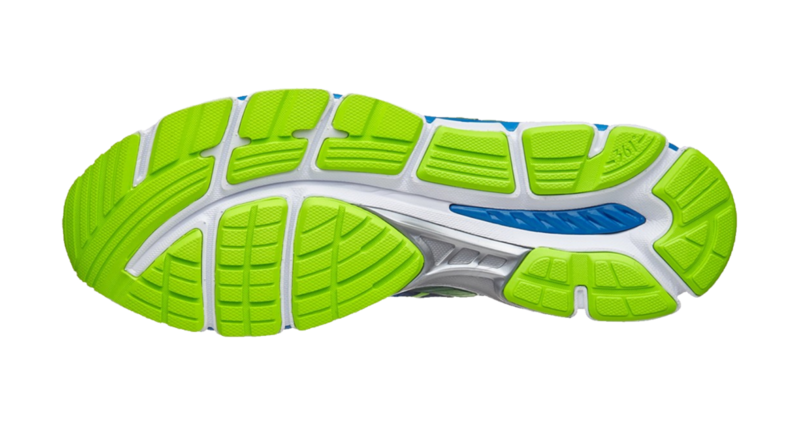 The midsole cushioning is not mushy at all, this shoe is a tank that rides less like a sofa and more like speed trainer. Don’t get me wrong, it won’t punish your feet. There is plenty of give on impact, definitely enough for long distance running, but you don’t feel the squish that some daily trainers are trending towards. The upper fits well, I recommend your regular running shoe size. I had plenty of room for my toes. It sounds weird, but I really liked the tongue on the Sensation 2. It isn’t too puffy and has a soft felt/neu suede top that that felt great. I prefer a more minimal tongue as long as the laces don’t dig into the top of the arch. This one does the job. 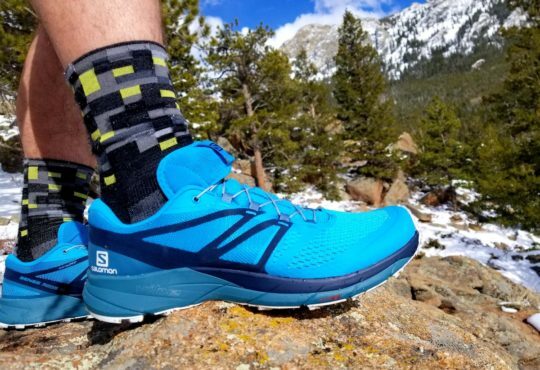 Meaghan: The Sensation 2 is a workhorse: they’re durable with extra support underfoot. Most notably, these shoes have a great step-in feel: the material looks and feels quality. The collar and tongue are lightly padded and the upper is designed with overlays that hug the foot. The midsole is structured with what they call QU!KFOAM. It felt pretty firm, but dispersed impact well. The plastic midfoot unit and medial posting add support and help the shoe bend at the toes instead of under the arch. With plenty of rubber coverage on the outsole, these shoes will last a long time. Austin: Though there’s much to like about the Sensation 2, it’s not without a few shortcomings. Like Thomas and Meaghan noted in their review of the original Sensation, the heavier weight still seems evident in version 2. Personally, I’d like to see the ounces come down by way of fewer overlays, modifying the QU!KFOAM and EVA percentages, and reducing the extra rubber on the outsole. Tinker with this trio in the future. Two other critiques, though minor in scope, have emerged in my runs regarding the arch sensation and tongue thickness. I prefer more lift in the arch and a thicker tongue (the Sensation 2 tongue reminds me of the original Hoka Clifton). Thomas: This shoe is way too heavy. It is even heavier than the original Sensation. For my size 10.5, the Sensation 2 weighed 12.3 oz. the original Sensation weighed 11.65 and I thought that was too heavy. 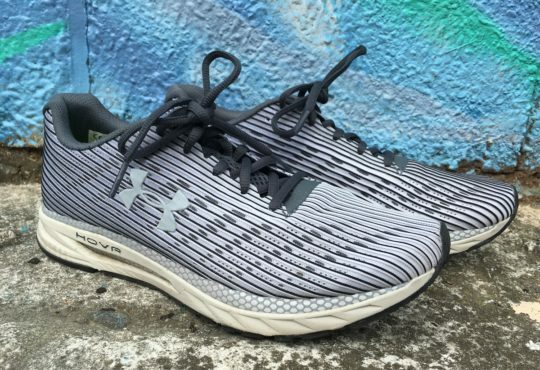 There is just too much going on in this shoe, TPU stability shank, medial stability foam, TPU external heel counter, lots of overlays, tons of rubber on the outsole, two different midsole cushioning layers, just more of everything. Meaghan: This is a heavy shoe. Real heavy (over 10 oz for my W7.5). For me, this shoe is too firm for an everyday trainer. I avoided anything over 10 miles. 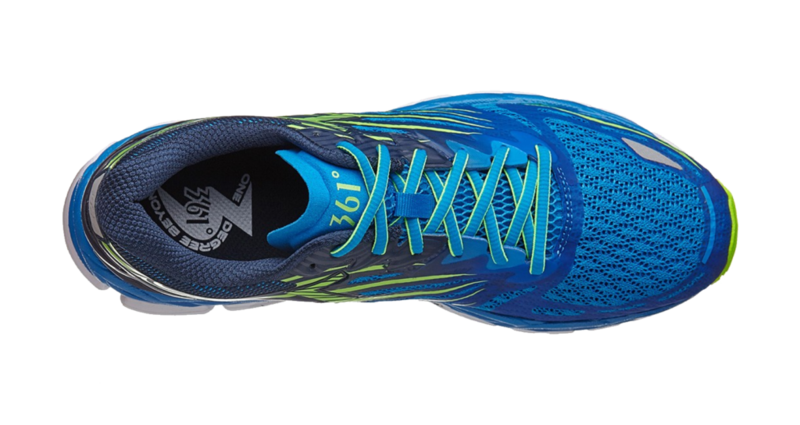 Austin: In summary, I envision the Sensation 2 as a daily trainer for runners who desire more cushioning and a touch of stability – courtesy of the medial post situated under the arch. I like the responsive ride and the firm forefoot as I typically touch the ground here initially. The overlays inhibit breathability and add too much weight for my taste though. Thomas: I really thought I would hate this shoe. I didn’t. Despite it being heavy and a clunky design, my runs in the shoe were pleasant. The shoe cradles the foot well, provides a stable landing and toe-off, and had a nice level of cushioning without being too soft. While this isn’t a shoe for my preferences, it is a quality shoe. I would recommend this shoe to a heavier runner needing support. It would be a really good shoe for a beginner runner that is overweight not as concerned with pace. 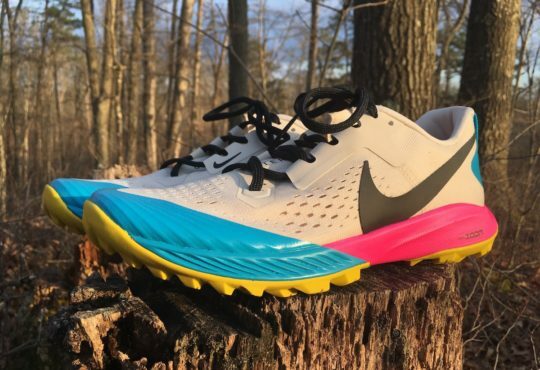 A runner that wants to start the sport and have a shoe that will be comfortable and durable while they embark on their running journey. 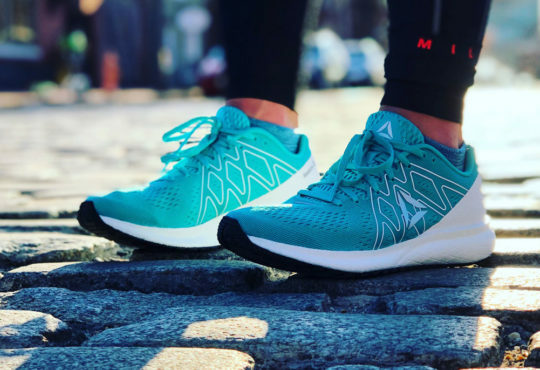 Meaghan: The Sensation 2 is a quality running shoe. I would suggest it for someone who prefers a firmer ride or extra support underfoot. You’ll certainly be able to get your money’s worth. This shoe should last hundreds and hundreds of miles.